class at the Atlanta Institute of Music for four years. Headbanger’s Ball Tour, and is currently in many different bands. 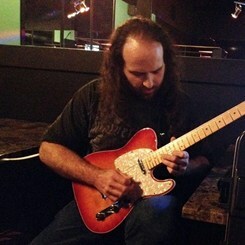 Request Lessons with Russell Richard today!